Hi there! 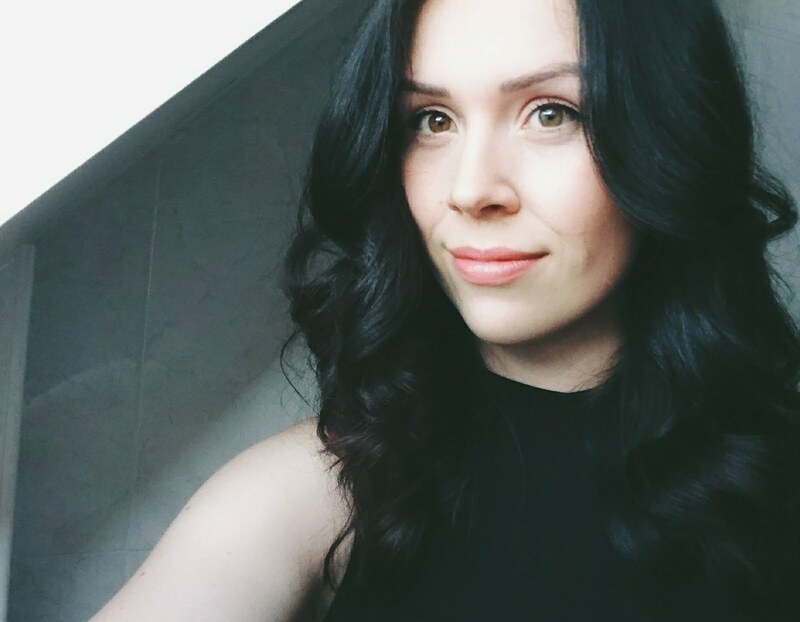 My name's Kate and i'm the founder and editor of Beautiboe - welcome to my blog! Beautiboe's first blog post went live in April 2014 with the intentions of sharing all my interests (and maybe a few ramblings!) in beauty, fashion, photography and lifestyle. My aim is to keep this blog as active as I possibly can around my day to day life. I'll always be posting twice weekly at the bare minimum on Monday and Friday - i'm sure there'll be even more between those dates from time to time! A little more about myself, i'm in my 20's and live in the UK. I don't have a degree in writing, but I've always had a passion in sharing my thoughts and ideas with other people. Plus if you know me, I don't stop talking - haha! I consider myself an artistic person with a passion for photography as well as beauty and fashion etc! I do also have a Flickr account where I upload any projects I've been working on or even places I've been to.